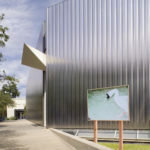 Reflecting contemporary art’s expansive scope, CAMH’s ongoing series Art Outside the Box encourages our visitors to consider art that doesn’t necessarily exist on vast white walls inside a museum. 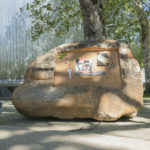 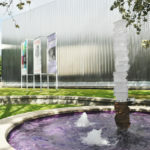 Art can exist in performances that activate the museum space in unique ways, in non-traditional art galleries such as the front lawn of the Museum, and in collaborations and initiatives that expand the Museum’s reach beyond our physical space to bring contemporary art and discussion into the community. 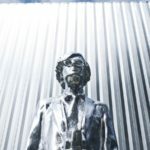 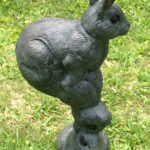 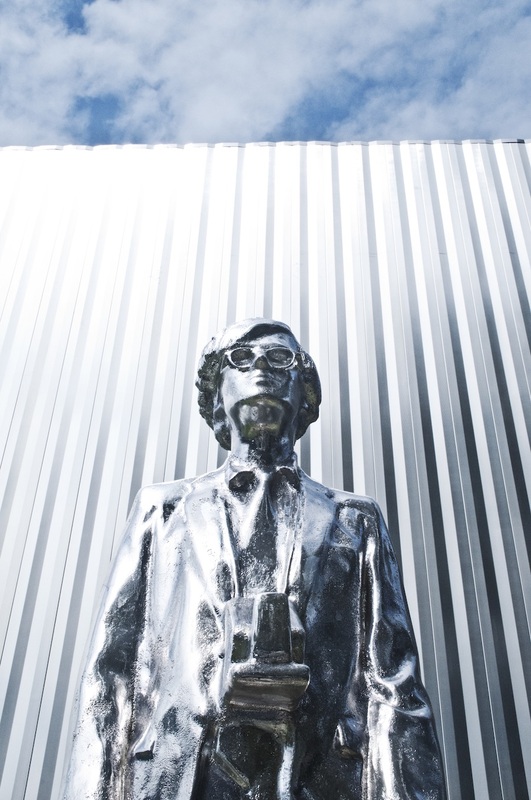 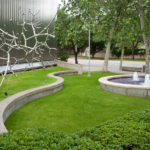 In the spirit of Art Outside the Box, CAMH launched its Sculpture Series on the Museum’s Eleanor and Frank Freed Garden in 2011. 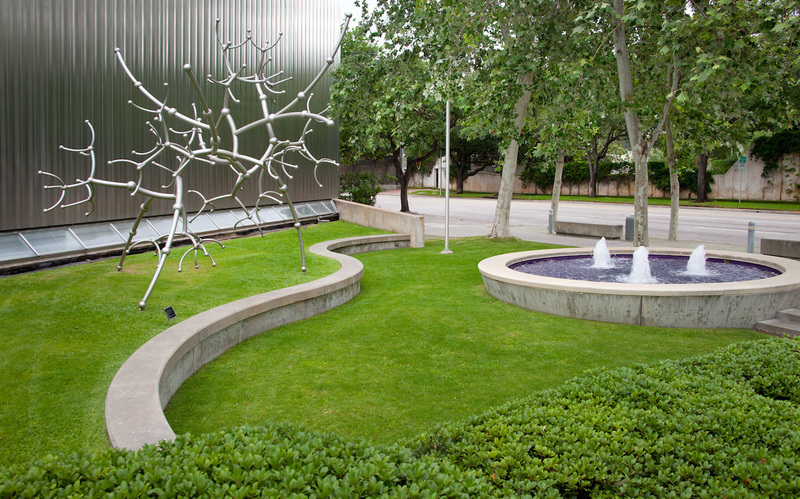 The Sculpture Series activates CAMH’s exterior space, turning the lawn facing Montrose into a third gallery. 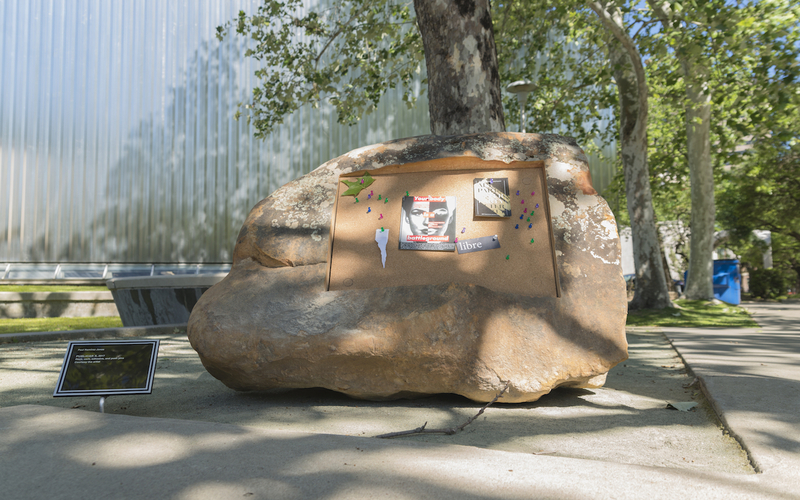 The series offers visitors a tangible and interactive way to experience art, providing photo opportunities (often posted to CAMH’s social media sites and shared with nearly 100,000 followers worldwide) and encouraging a social atmosphere on CAMH’s lawn for picnics and lounging. 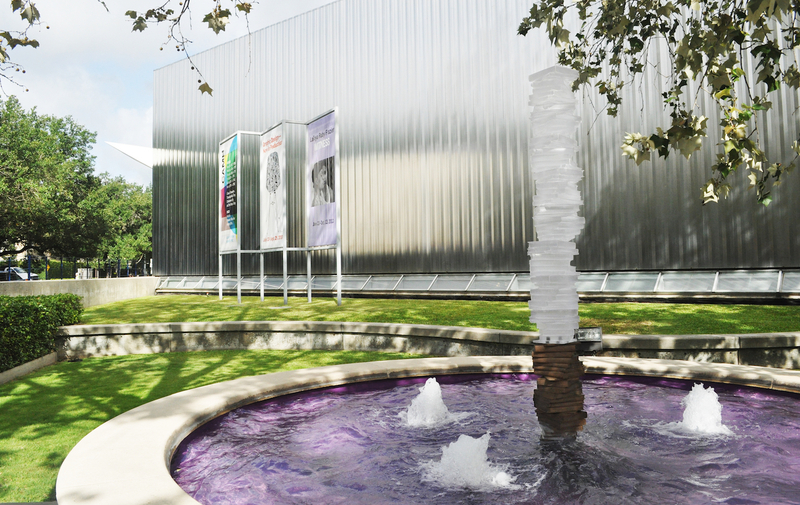 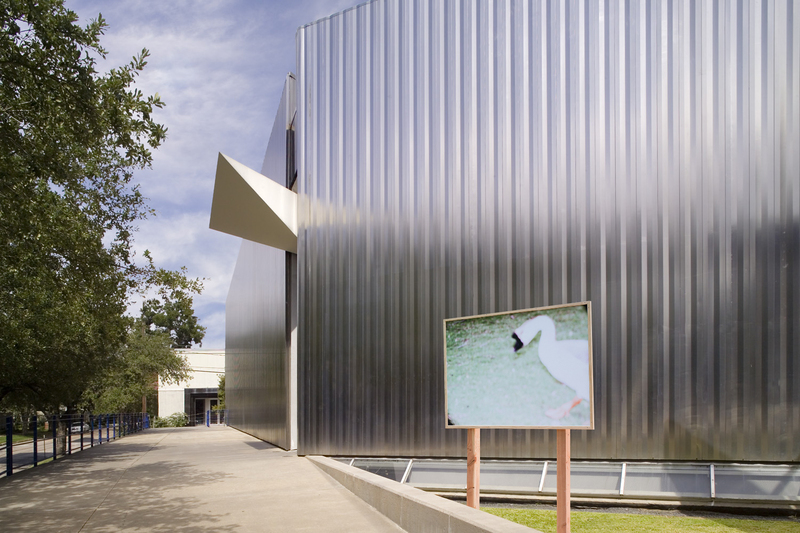 The Houston Museum District is an important tourist destination and the CAMH Sculpture Series enhances the look of the corridor between the Museum of Fine Arts, Houston; The Glassell School; and CAMH. 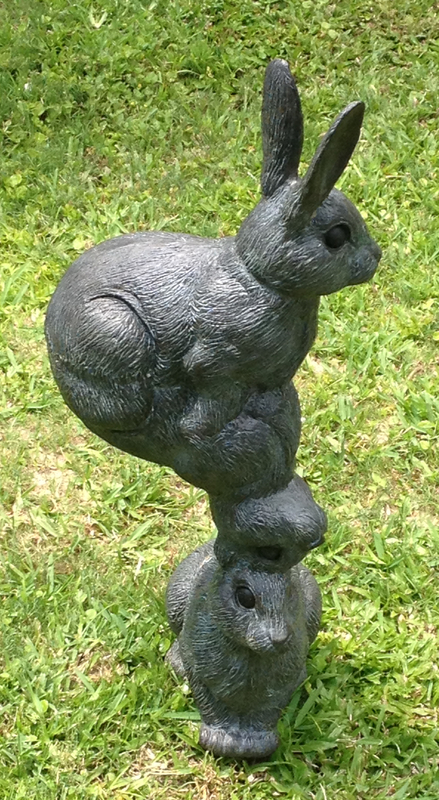 CAMH’s Sculpture Series also provides a venue for contemporary sculptors to showcase their work.